The telecommunications company StofaNet did not have the ability to offer everybody high speed broadband access. In fact, it was a treat for the few lucky ones. 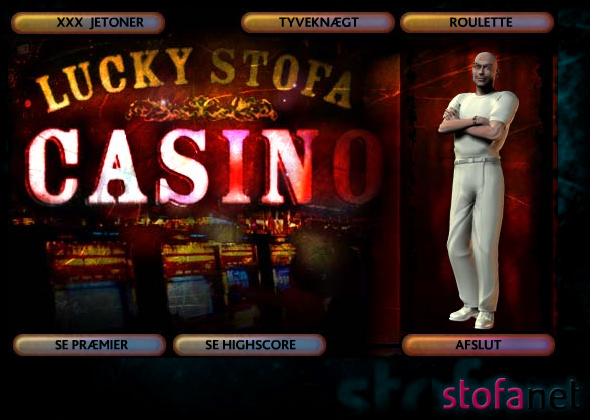 Focusing on them, they received a direct mail stating that since they were that lucky, they should also try out their luck on the online Lucky Stofa Casino. Their access was an individual code. Once online, of course prizes were to be won. The participants did end up spending quite some time trying to win those prizes, even trying to set up systems to beat the interactive games. In fact, the response almost shut down the server at one point. 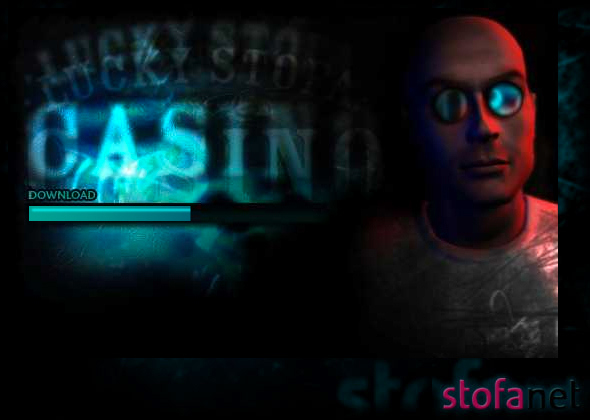 Welcome to Lucky Stofa Casino. 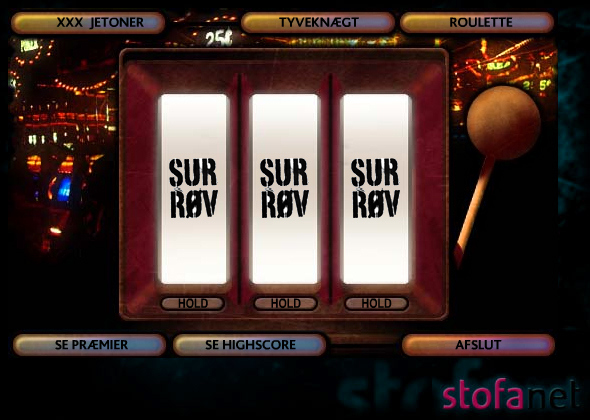 Visitors were greeted by a multimedia environment completed with an animated, speaking bouncer. 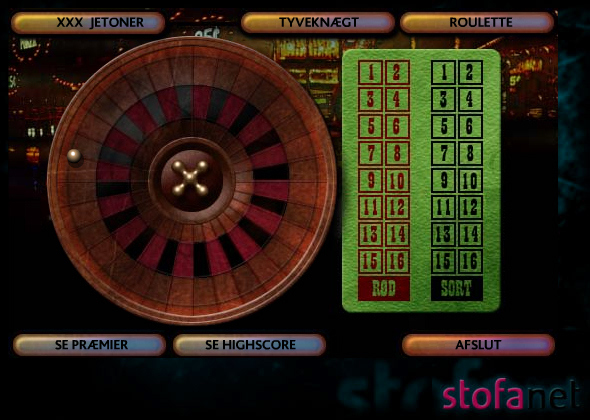 An instance of a loosing streak, where the gamer would actually be mocked by the game machines.